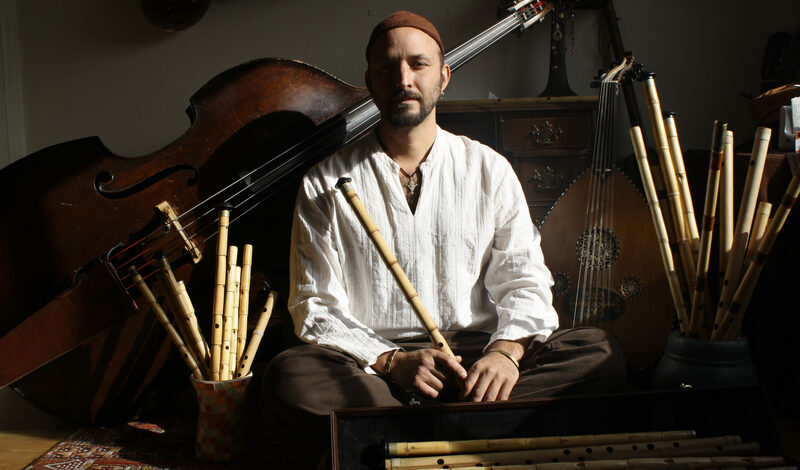 Jewish culture fest a great excuse to pop down to Santa Cruz – J.
Eliyahu Sills will perform at the Santa Cruz Jewish Cultural Festival with his Qadim Ensemble. 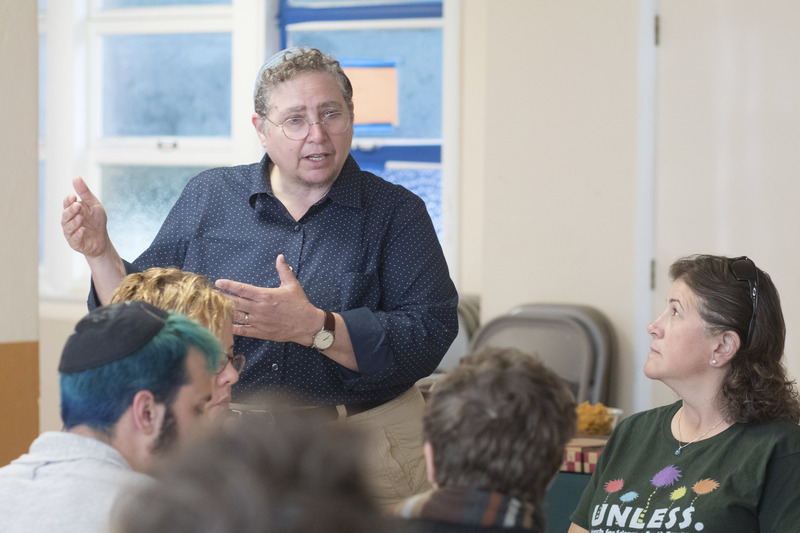 Rabbi Shifra Weiss-Penzias knows Jews are a small minority in her home base of Santa Cruz. That’s why she hopes the locals will “come out of the woodwork” to her synagogue’s upcoming Jewish Cultural Festival. Organizers expect up to 1,500 people to attend the festival, which will be held Sunday, June 11 at Temple Beth El in Aptos. Running from 11 a.m. to 6 p.m., the event will feature food, live music, local artists, kid-friendly activities, brief TED-style talks and “Ask the Rabbi” panels. Admission is free. Weiss-Penzias will be one of the three rabbis answering questions during the “Ask the Rabbi” session, something Beth El typically stages every year during the High Holy Days. This panel should gives people a chance to ask the rabbis any questions — philosophical, religious, emotional or otherwise — they may have long wondered about but haven’t had a forum in which to ask them. 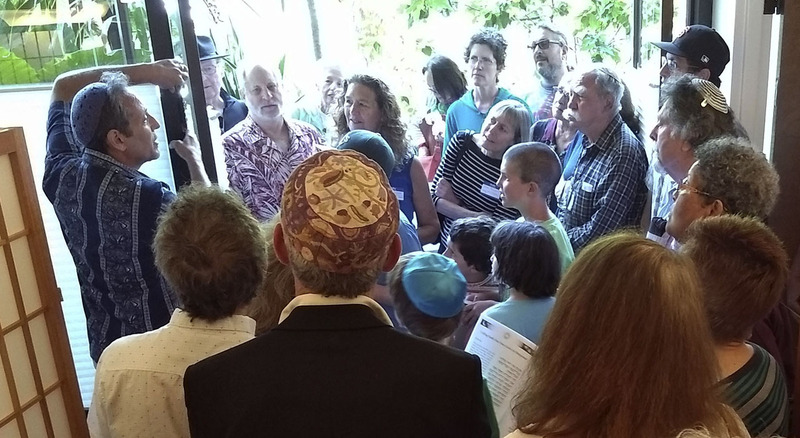 “Because it’s so wide open, it’s an opportunity for people to get to know us,” said Weiss-Penzias, who comes from eight generations of rabbis on her mother’s side. Beth El has been putting on a Jewish cultural festival every other year, but the plan is to start holding them more frequently. The next one is planned for June 2018. Music is a large part of the party. Lined up to perform are the Qadim Ensemble, a highly regarded S.F.-based band that creates Middle Eastern-inspired music with traditional instruments; the Klezmakers, a Bay Area band that sometimes delves beyond klezmer; and Aliza Hava, a soulful vocalist-guitarist who’ll be teaming up with percussionist Dror Sinai. Beth El’s house band, the Rock Shabbat Band, also will perform. Also included in the festival will be food for sale at the Lower East Side Deli; items fresh from the temple kitchen will include falafel, matzah ball soup (with a vegan option) and hummus. Nearby, something called the “Bar Mitzvah” will serve up beer and wine. There also will be a pop-up Jewish museum, a “shuk” featuring Santa Cruz and Bay Area artists, and guided tours of the temple’s sanctuary to learn about its stained glass and other art. For the kids, activities will include storytelling, face-painting, a water slide and bounce house.